Dr. Jennifer Lundine is an Assistant Professor in the Department of Speech and Hearing Science at The Ohio State University and is the director of the Childhood Cognition, Communication, and Brain Injury Lab (CABI Lab). Dr. Lundine completed both her B.A. in Speech and Hearing Science and M.A. in Speech-Language Pathology from The Ohio State University. 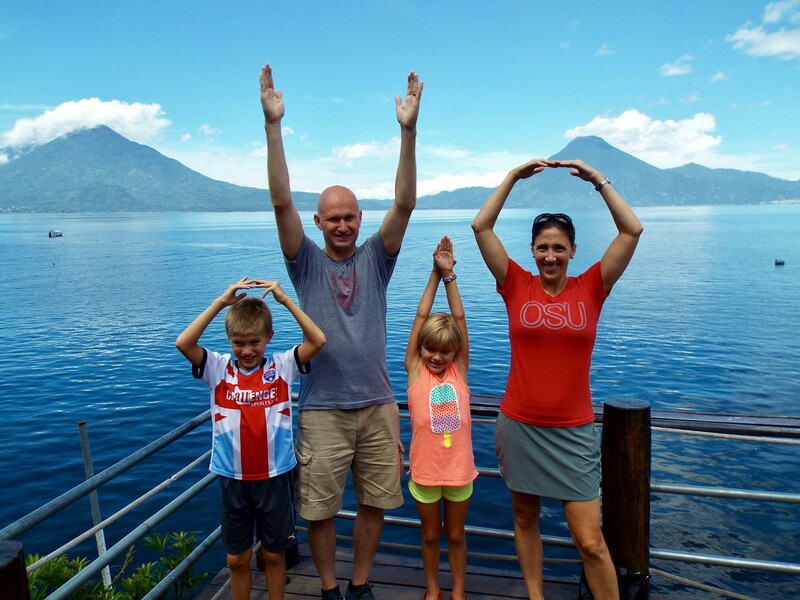 She then worked as a speech-language pathologist on the rehabilitation unit and in acute care at Nationwide Children’s Hospital in Columbus for more than a decade before returning to OSU for her doctoral work. She graduated with her Ph.D. in Speech & Hearing Science in 2016. Dr. Lundine then continued her work at Nationwide Children’s Hospital as the Director of Research for the Department of Speech Pathology and the Inpatient Rehabilitation Program. She joined the faculty at OSU in the fall of 2017, and she remains an affiliated research scientist at Nationwide Children’s. Dr. Lundine teaches courses in Cognitive-Communication Disorders, Pediatric Medical Speech-Language Pathology, and Language Acquisition. Her clinical, teaching, and research interests include impairments associated with complex pediatric medical diagnoses, especially cognitive-communication disorders associated with acquired brain injury (ABI). Specifically, her research focuses on improving gaps in access to and utilization of services designed to support children with ABI and identifying specific approaches that would improve assessment and treatment practices following pediatric ABI. Maleah Ferriman is a Graduate Research Associate in her second year of The Ohio State University’s MA-SLP program. 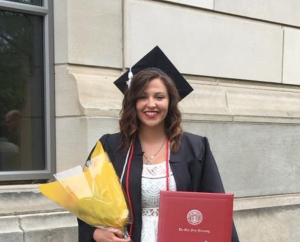 She graduated from Ohio State in May 2016 with a BA degree in Speech and Hearing Sciences. 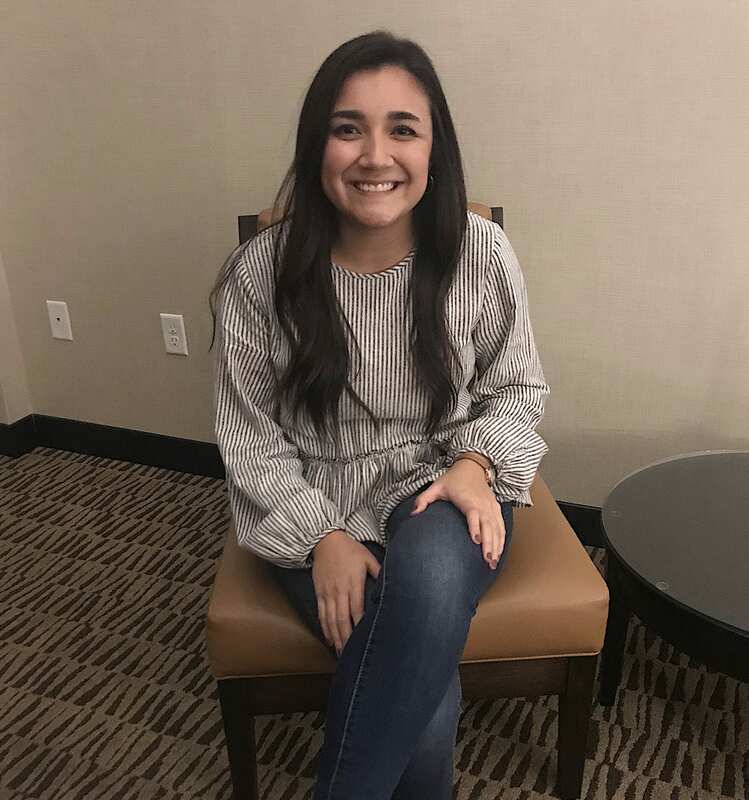 While Maleah has experience in pediatrics as a Speech-Language Pathology aide, she is unsure of whether she wants to work with adult or pediatric populations in the future, and is excited to pursue opportunities in both. Maleah’s clinical interests delve into a range of areas including swallowing, traumatic brain injury, and Augmentative and Alternative Communication. 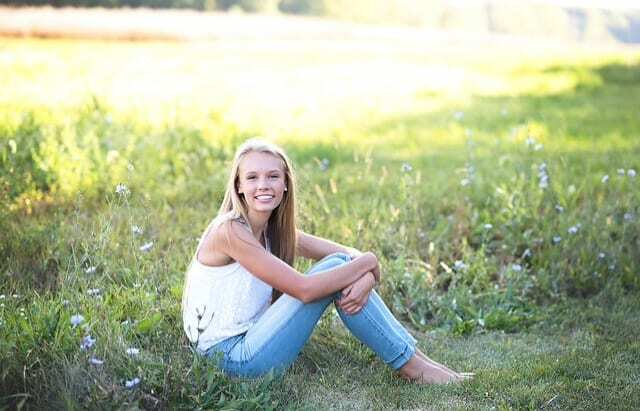 In her free time, Maleah likes to be outside participating in activities such as hiking, playing sand volleyball, skydiving, and taking her two dogs on new adventures. Maleah can’t wait to continue to learn in the field of Speech-Language Pathology and is extremely excited to be apart of the CABI lab team! Aine Mooney is a Graduate Research Associate in her second year of The Ohio State University’s MA-SLP program. She graduated from Ohio State in May of 2017 with a Bachelor of Arts degree in Speech & Hearing Science. 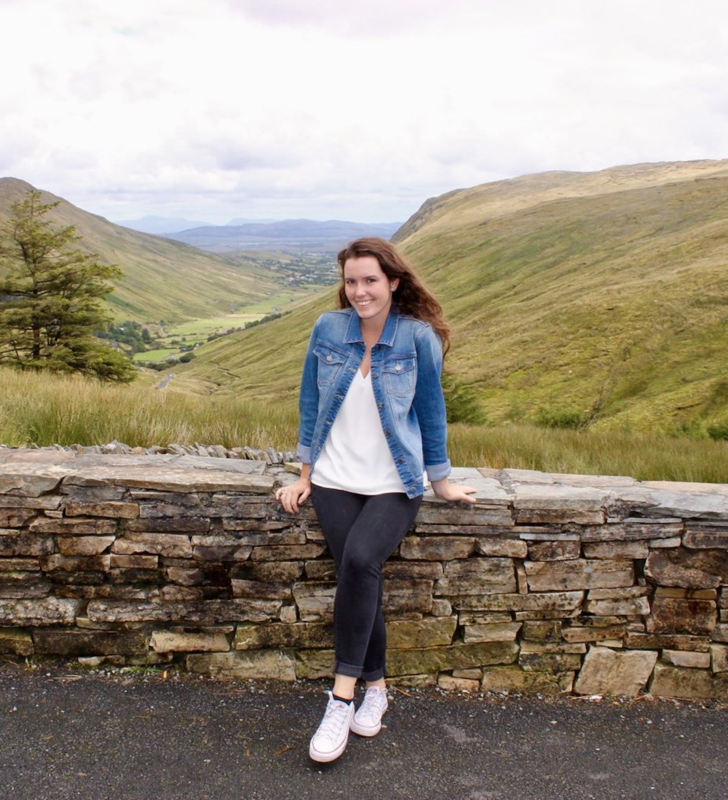 Aine plans to work with pediatric populations in a clinical setting after completing her Master’s degree, but is also extremely interested in diving deeper into the research aspect of the field. After gaining clinical experience to confirm where her passion truly lies within the wide scope of practice as a Speech-Language Pathologist, Aine hopes to pursue research and work towards her Ph.D. Aine is currently writing a graduate thesis in the area of Augmentative and Alternative Communication with The Child and Autism Language Learning Lab and is excited to learn more about acquired brain injury through working with Dr. Lundine and the rest of the CABI Lab team. 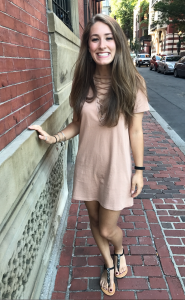 Kelly DiLullo is a first-year student in Ohio State University’s MA-SLP program. 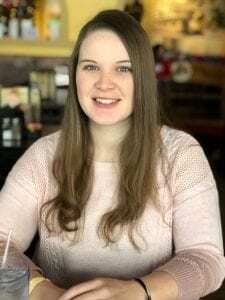 Kelly graduated with a Bachelor of Arts degree with double majors in Spanish, including a focus in Hispanic Linguistics, and Speech and Hearing Science from The Ohio State University in May 2018. 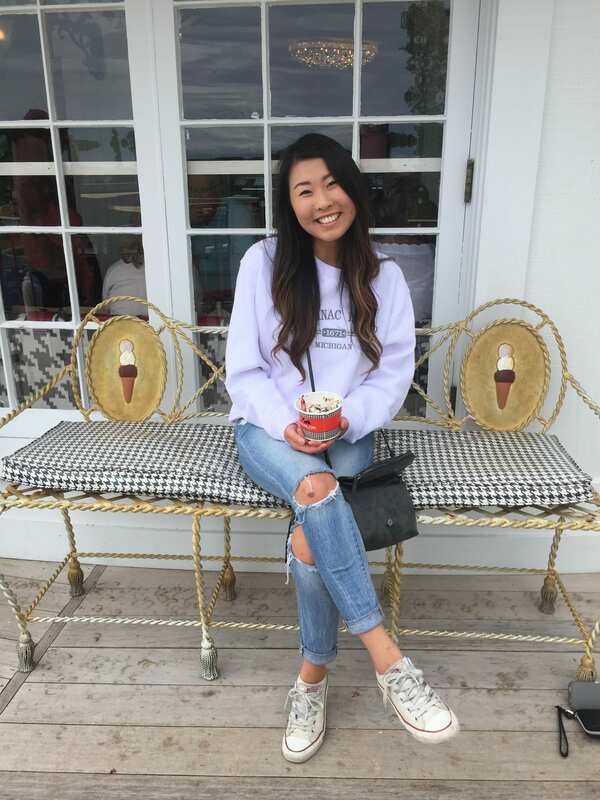 While her undergraduate research endeavors included Hispanic linguistics, pulmonology, and autism spectrum disorder, Kelly plans to pursue her interests in bilingual studies and medical SLP in her graduate career. She is still undecided about where her true passions lie within the field, but her primary areas of interest are articulation / motor speech disorders, as well as patients that sustain acquired brain injuries, all within a medical SLP context. Through involvement in the CABI Lab, Kelly hopes to learn more about speech-language pathology in the context of pediatric-medical SLP, and to do research with patients that sustain acquired brain injuries. 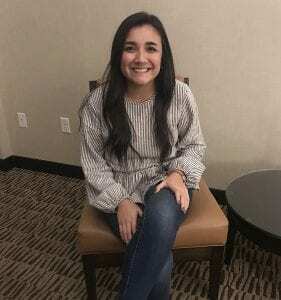 In the future, Kelly hopes to practice as a clinician and utilize her Spanish skills in a medical setting with bilingual or Spanish-speaking patients. 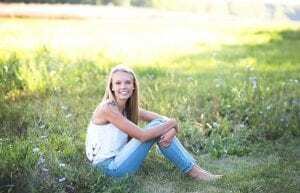 Meghan a Continuing Education student with a BA in Psychology from OSU in 2016. She realized she wanted to pursue a career in speech pathology after my first job as a college graduate working with children in a foster program who had a variety of developmental disabilities. In the future, I hope to work in a clinical setting with pediatric and adult TBI patients. She is also a facilitator in OSU Aphasia Initiative and an employee at The OSU Wexner Medical Center. Meghan is excited to be involved in this field of research and looking forward to working with Dr. Lundine and the CABI lab team! 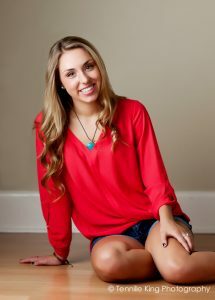 Allie is a fourth year student with a major in Speech and Hearing Science at Ohio State. I’m from Cleveland, Ohio. I’m also involved in NSSLHA and the TOPS Program. I love doing research in the CABI Lab because it gives me the opportunity to enhance my knowledge on traumatic brain injury, research in the field, and what clinical work looks like. Hailey Bell is a sophomore undergraduate research assistant majoring in Speech and Hearing Science at The Ohio State University. 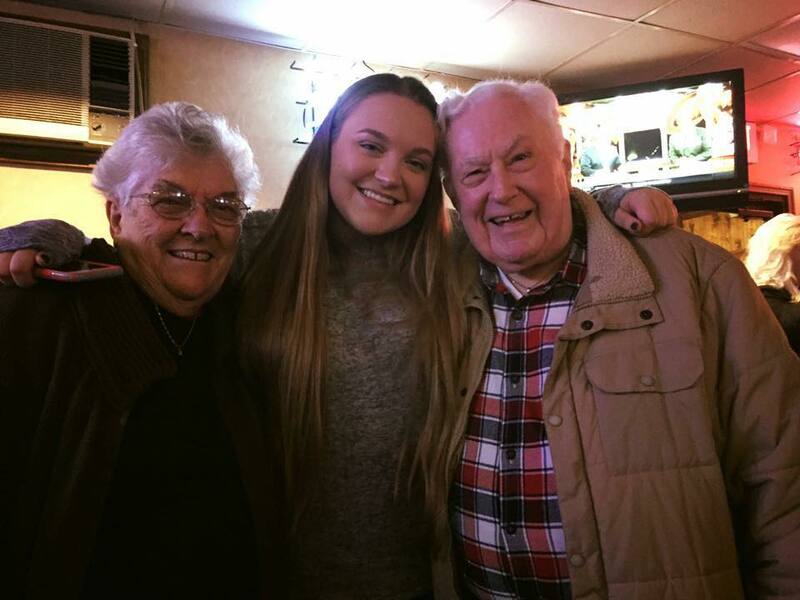 Hailey is originally from Northeast Ohio and became interested in the Speech and Hearing major when her grandfather had a stroke before her freshman year of college. She is interested in working in a hospital as either an in-patient or out-patient speech therapist upon completing graduate school. She is very interested in learning about traumatic brain injury hands on through the CABI Lab! Elise is a third year here studying Speech and Hearing as her major and double minoring in Psychology and Human Development and Family Science. She is from Northeast Ohio. 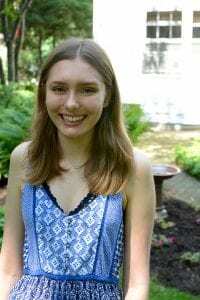 Elise became interested in Speech and Hearing due to her cousin who was born deaf, received a cochlear implant, and experienced many lessons with a Speech Language Pathologist. She interested becoming a Speech Pathologist and working with the pediatric population but unsure of how specifically. She is excited to expand her knowledge of the field while introducing herself to a new experience with Dr. Lundine and the CABI Lab team! Kayla Bruns is a sophomore Undergraduate Research Assistant double majoring in Speech and Hearing Science and Spanish at The Ohio State University. In the future, she hopes to work within pediatric populations but is unsure how specifically. Kayla is very excited to be a part of this team and to be able to expand her knowledge! Caitlin Conwell is a sophomore Undergraduate Research Assistant majoring in Speech and Hearing Science at The Ohio State University. She is interested in working in a clinical setting with people who have had strokes or traumatic brain injuries. She is looking forward to getting experience in a research setting and working with Dr. Lundine and the CABI Lab team! Kiera Gran is a junior in the Speech and Hearing Science Major at OSU. She has a minor in both Psychology and Neuroscience. She is interested in working with Traumatic Brain Injury (TBI) patients in both the pediatric and adult populations. Kiera is also an intern for the OSU Aphasia Initiative and works at the Nisogner Center. She is looking froward to gaining more research experience and knowledge about pediatric TBIs. 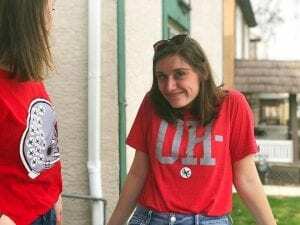 Megan Jewell is a sophomore Undergraduate Research Assistant majoring in Speech and Hearing Science with a minor in Developmental Psychology at The Ohio State University. She is interested in working with children in a clinical or school setting after graduate school. She’s excited to get experience working in a research setting and exploring all of the great educational opportunities at OSU. She’s excited to work with Dr. Lundine and the CABI lab team to learn more about childhood brain injuries. 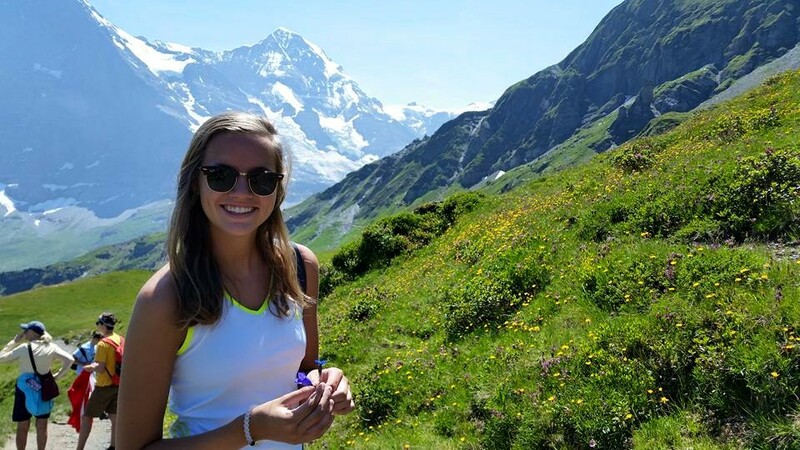 Hannah Johnson is a senior speech and hearing science major at The Ohio State University. She is from Wellington, Ohio and became interested in speech and hearing science through conversations with the SLP from her school district back home. In the future, she plans to attend graduate school and then work as a Speech Language Pathologist in an urban school environment. Hannah is excited to learn more about research and gain important experience in the CABI lab! Kelly Kline is a sophomore student majoring in Linguistics. She hopes to be a speech pathologist some day. Previously, she worked with Dr. William Schuler on a parser, in other words a way for computers to analyze grammar. She loves syntax. In her spare time, she likes to sing, read, hike, and listen to Fresh Air with Terry Gross. Elizabeth Mills is a sophomore studying Speech and Hearing Science with a History of Art minor at The Ohio State University. She is the secretary of OSU’s NSSLHA chapter, the Advocates for Communities and Education Scholars Academic Co-Chair, as well the Marketing Director for Operation Smile Club, where she raises funds for cleft lip and cleft palate surgeries. 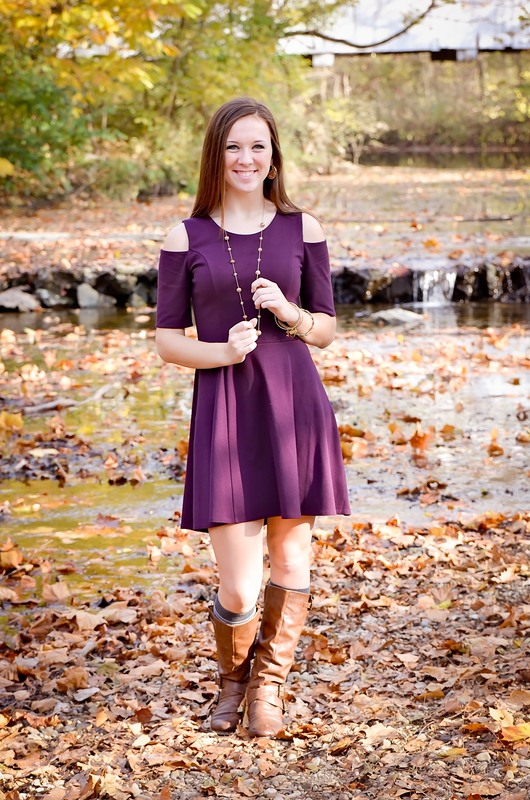 Elizabeth entered college with a passion for working with children as she spends her summers volunteering at a pediatric therapy camp, but is eager to explore other paths in this diverse field! Gracie Parsley is a sophomore studying Speech and Hearing Science at The Ohio State University. 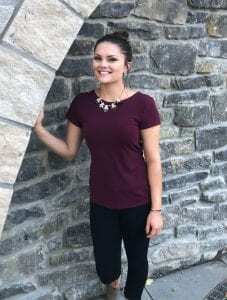 Gracie is from Granville, Ohio and first became interested in the Speech and Hearing Science major when she shadowed one of her mother’s friends who works in a school as a speech pathologist. She has always been interested in helping people and working with children. Upon graduating graduate school, she plans to be a speech pathologist in a hospital or school. 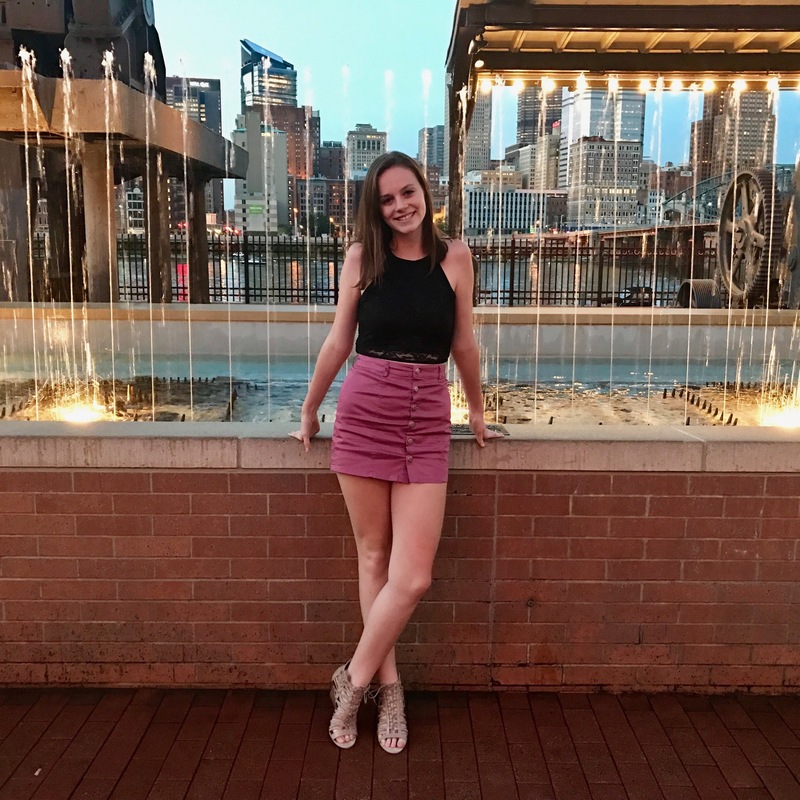 Gracie is also passionate about Pelotonia (Columbus bike ride that raises money for cancer research at the James Center) and is also a member of the Student Alumni Council at the university. Gracie is very excited to get involved with the CABI Lab! Brandy Shook is an Undergraduate Research Assistant in her junior year at The Ohio State University, majoring in Speech and Hearing Sciences. In the future, she believes she wants to work in a clinical setting with children with traumatic brain injuries and strokes but is hoping that working in the CABI lab can help to confirm that. Brandy currently works with children at the Schoenbaum Family Center collecting data on the best practices to teach children the alphabet and with adults in OSU Aphasia Initiative, and she is excited to relate this work to the work being done in the CABI Lab! 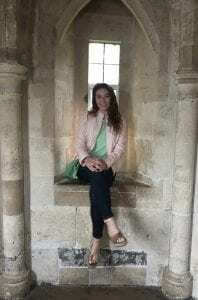 Rachel Ward is a senior Undergraduate Research Assistant majoring in Speech and Hearing Science with a minor in Human Development and Family Science. She is currently a volunteer for the speech program at Boundless Behavioral Health’s Worthington campus. 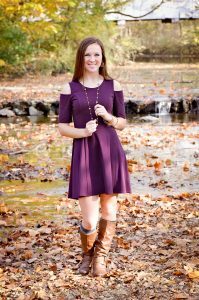 Upon completing graduate school for speech-language pathology, she is interested in working with the pediatric population in a clinical setting. 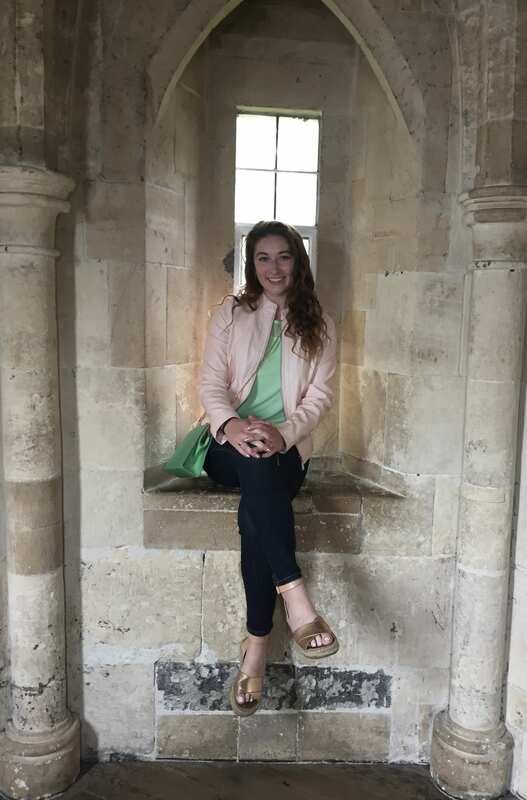 Rachel is eager to gain more knowledge and experience within the field and is excited to be a part of the CABI Lab team!